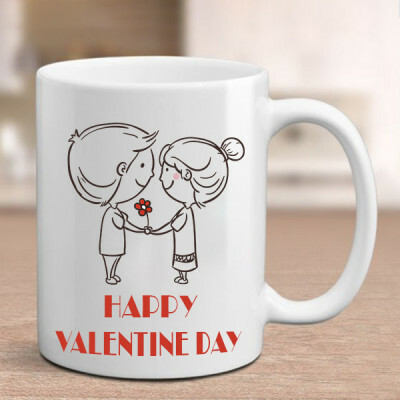 Show your love and affection for your sweetheart by sending their favorite Valentine Gifts to Bareilly, online with MyFlowerApp. Choose from a wide range of cakes, flowers, and more gifts and get them delivered with your love, anywhere in Shiv Nagari. 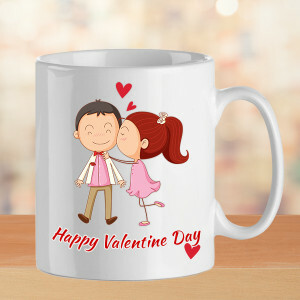 Valentine's Day is THE day for couples in love. 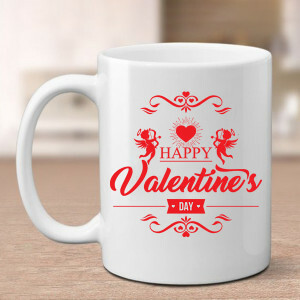 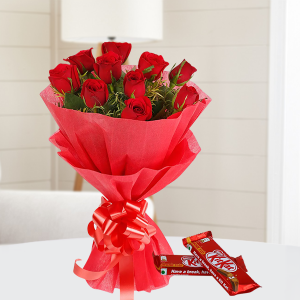 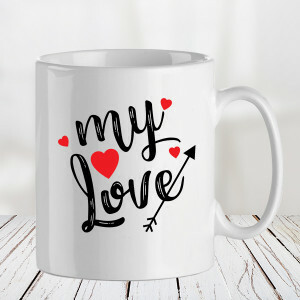 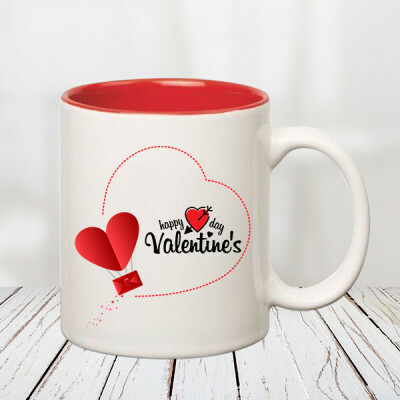 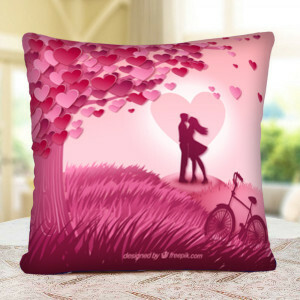 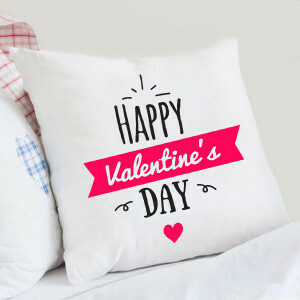 Make this Valentine's Day 2019 memorable for the love of your life with MyFlowerApp’s online delivery of Valentine Gifts to Bareilly. 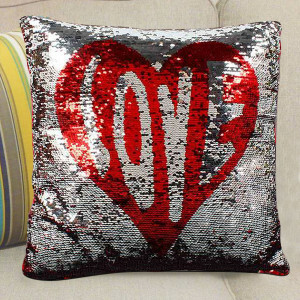 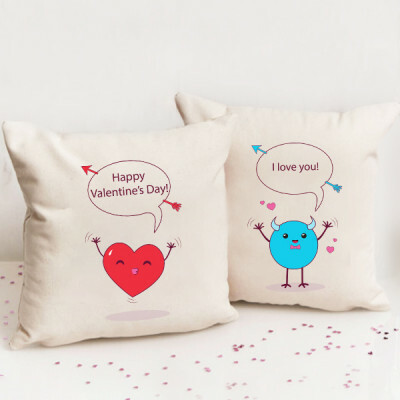 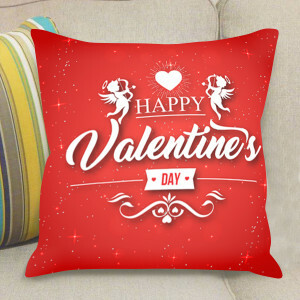 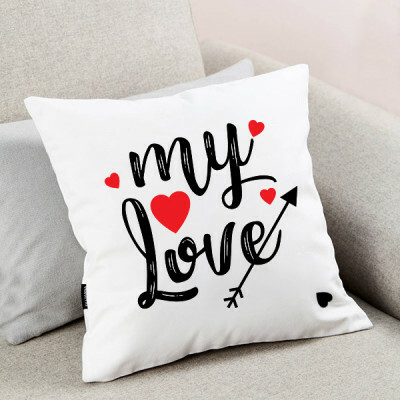 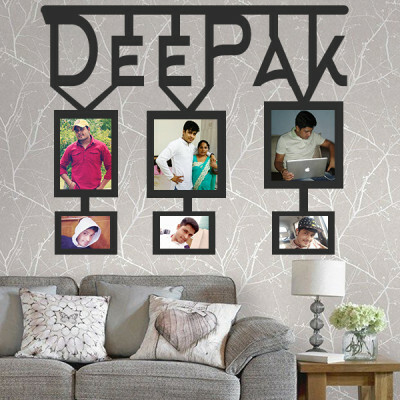 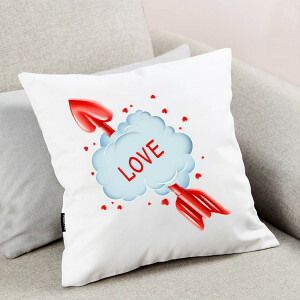 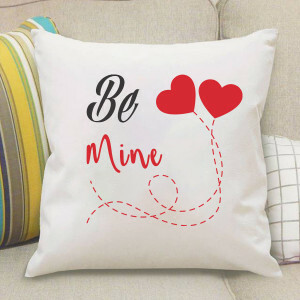 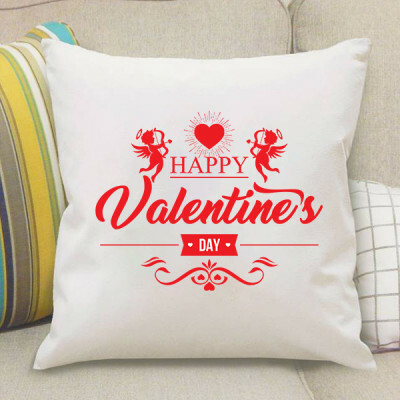 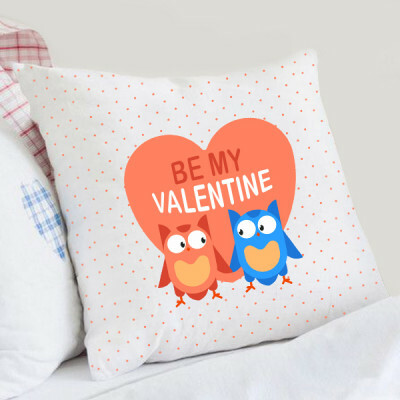 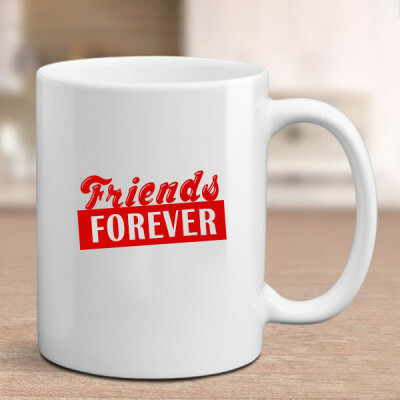 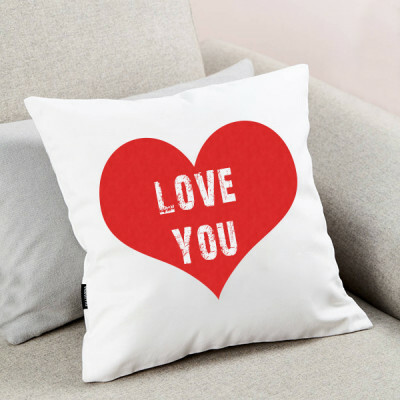 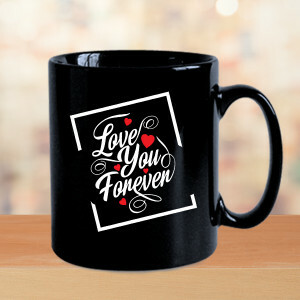 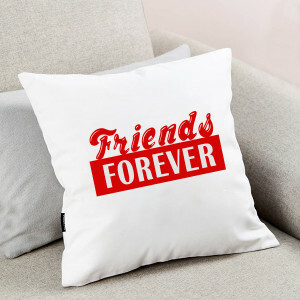 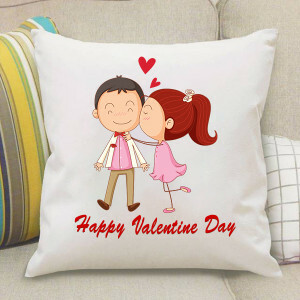 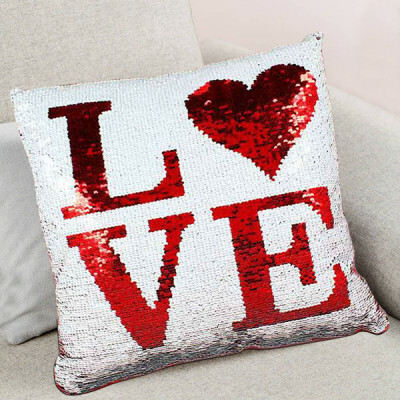 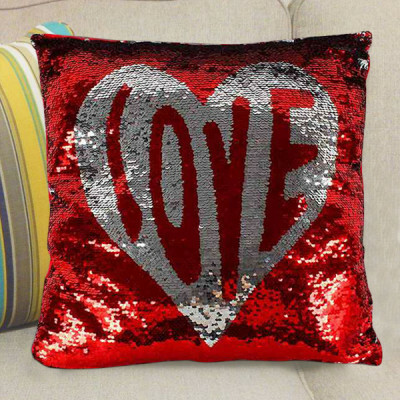 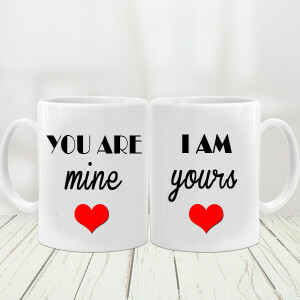 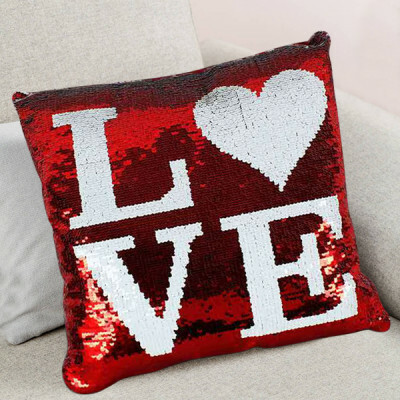 Select a personalized Valentine gift with pictures of them, you both, or anything significant to you printed on heart-shaped red fur cushions, key rings, photo frames, photo lamps, puzzles and more. 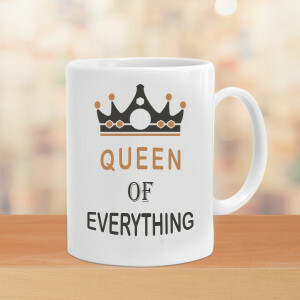 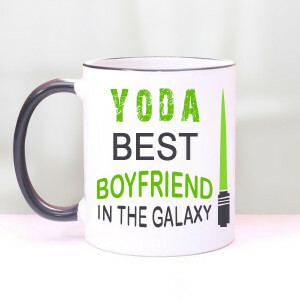 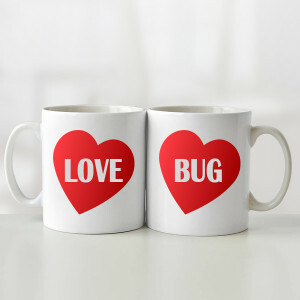 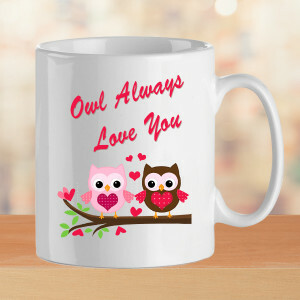 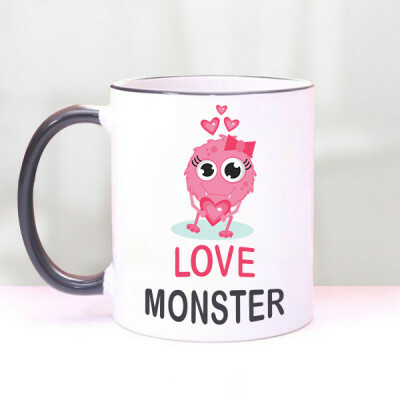 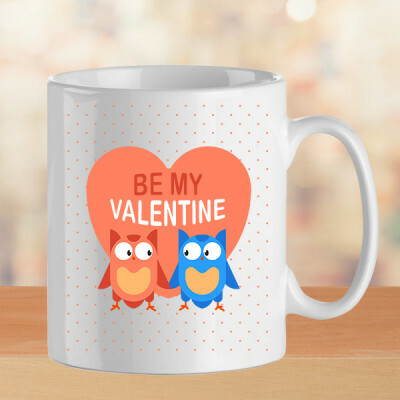 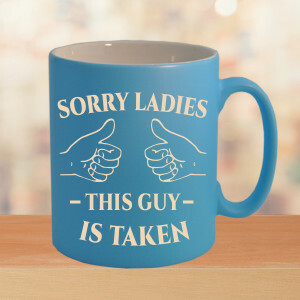 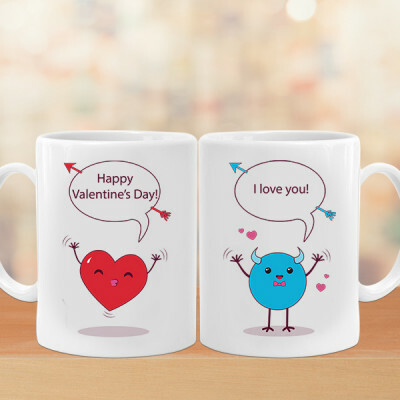 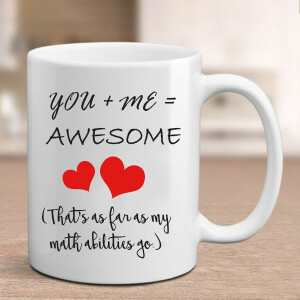 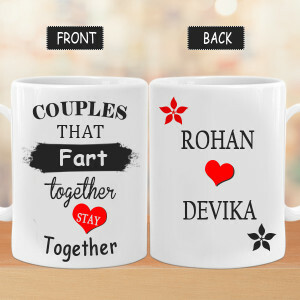 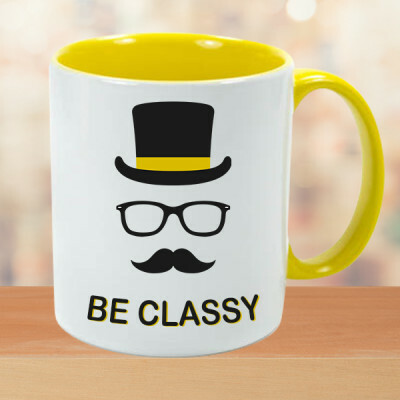 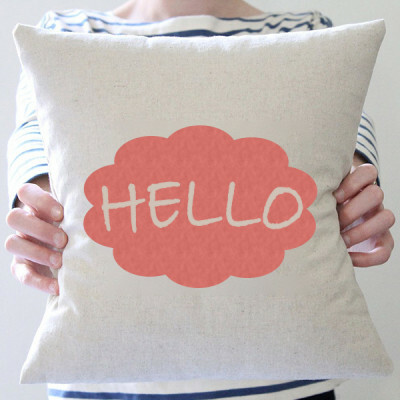 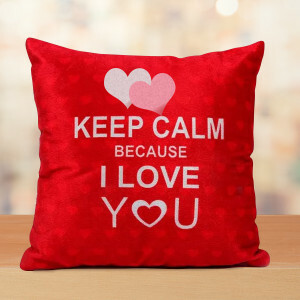 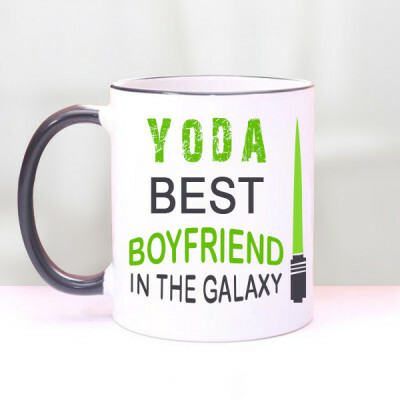 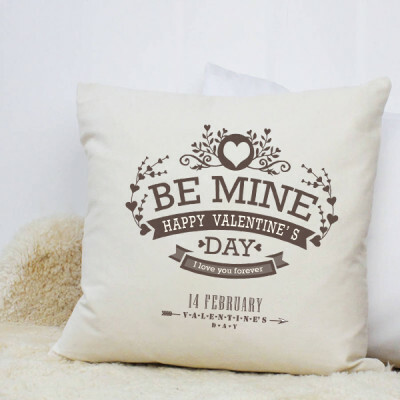 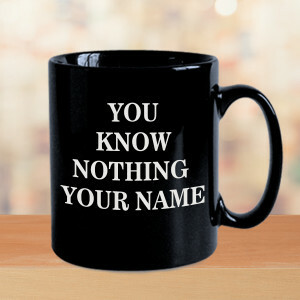 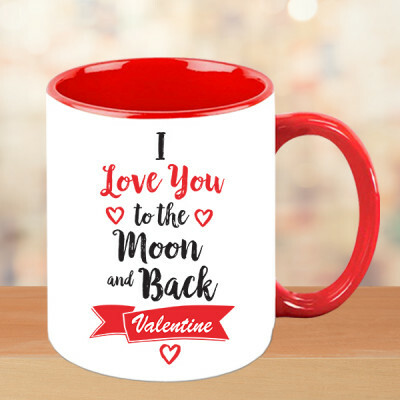 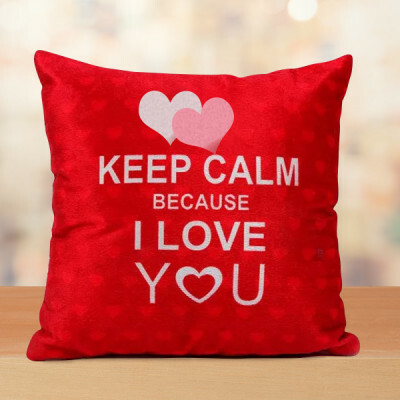 Maybe select a funny Valentine Mug or Valentine cushion that elicits a laugh while expressing your love. 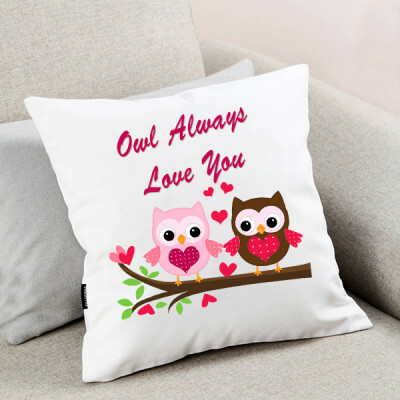 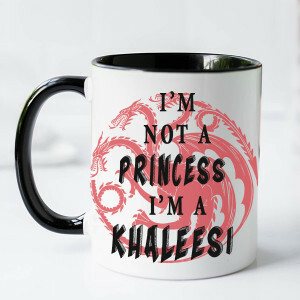 Simply choose something that they will love, upload the picture or text you want to be printed, and maybe add a cute teddy bear or chocolate cake to the combo. 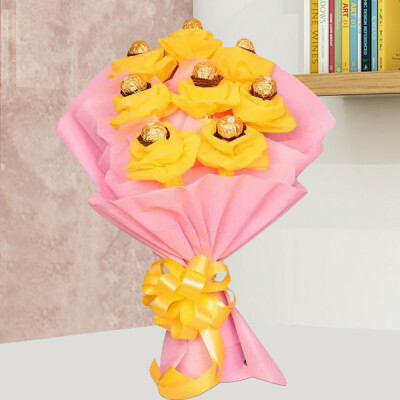 We will deliver them anywhere in the Shiv Nagari, including Angadpur Khamaria, Khalilpur, Kunwarpur Banzaria, and R.K. University. To make your proposal or any relationship milestone grand, we also have the affectionate option of Valentine Serenades. You can book Valentine Week Gifts, days in advance and we will deliver them every day, without fail. 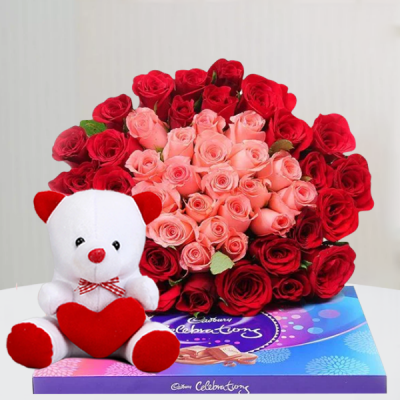 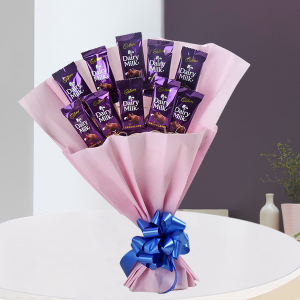 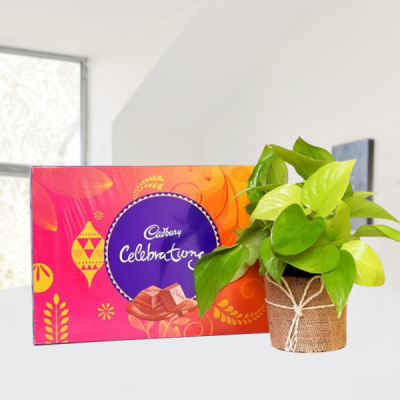 Our offers include sending gifts for 2, 3, 4, 5, 6, 7, to 8 days of Valentines, featuring combos of romantic floral arrangements, Ferrero Rocher, soft toys, and more. 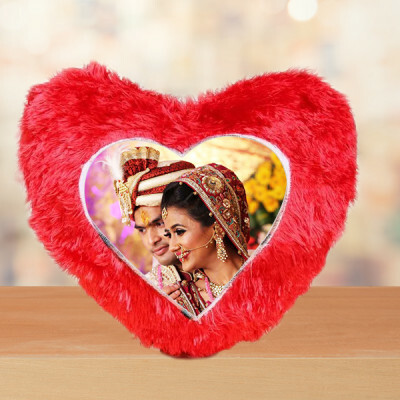 Another option we have is that a guitarist will visit your darling, anywhere in the Nath Nagari and sing a song of your choice conveying your emotions and love to them. 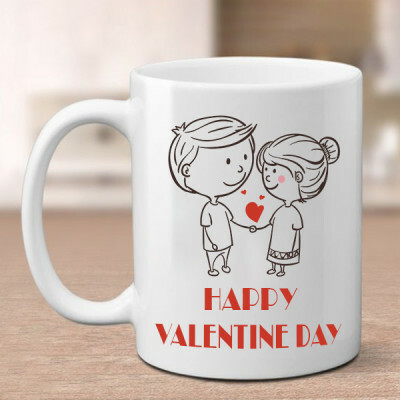 If you are late to the party and haven’t bought a gift for your significant other and Valentine's Day is here, MyFlowerApp has the solution to all your problems. 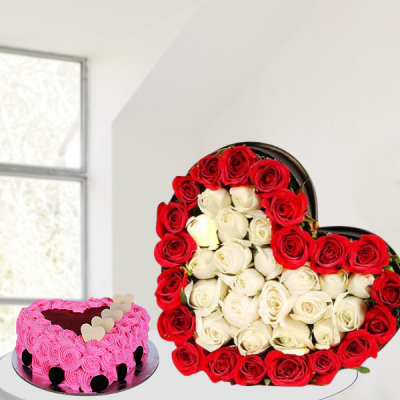 With our same day and express delivery services, we can save your day. If you are planning a surprise, we also have the options of early morning and midnight delivery. 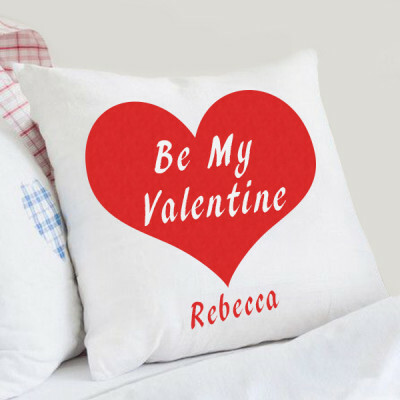 We cover all of Bareilly, including areas like Prem Nagar, Qadarganj, Mundia Ahmad Nagar, Teolia, Rithora, and other major areas.